Welcome to Lake View House, share memories, have fun and be blessed, with the beauty of the lakes and mountains, birds and cosy fire place evenings in winter, canoeing in summer or fishing, if you know what to do and what to do with it when you catch it. Lake View House is situated, the holiday town of Betty's Bay, on the Overberg coast of South Africa, 100 km from Cape Town. 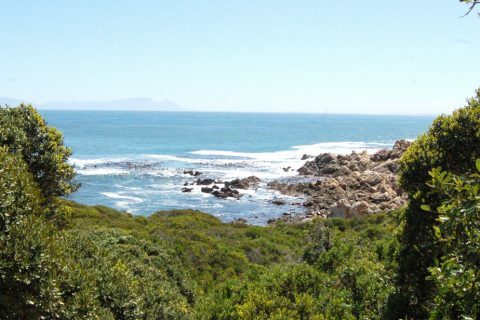 The town is situated between Pringle Bay and Kleinmond and Clarens drive stretches for 13 km through Betty's Bay. 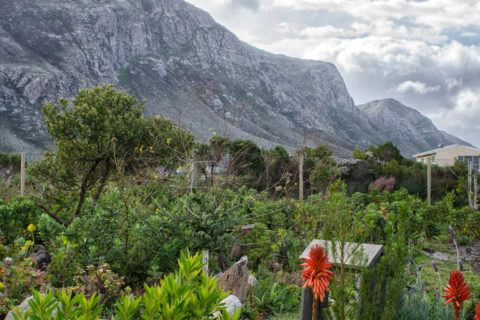 Harold Porter National Botanical Garden as well as an African penguin colony can be found in Betty's Bay. Hermanus is a 40 minute drive away from Lake View House and is the mating and breeding grounds of the Southern Right Whale during the winter and spring months (from June to November). Betty’s Bay is about an hour’s drive from Cape Town and home to the Harold Porter botanical gardens and the penguin colony at Stony Point. Lakes, beaches and mountains surround this coastal ‘dorpie’. Copyright © 2019 Lake View House. All Rights Reserved.